Fort McCoy offers hunting, fishing, and trapping opportunities to military (active and retired) and their dependents, government employees, and the general public. All participants must have the appropriate Fort McCoy permit and State of Wisconsin licenses before they are allowed to hunt, fish, or trap on Fort McCoy. Revenue generated from the sale of hunting, fishing, and trapping permits is used for the management of fish and wildlife habitat and populations on Fort McCoy. 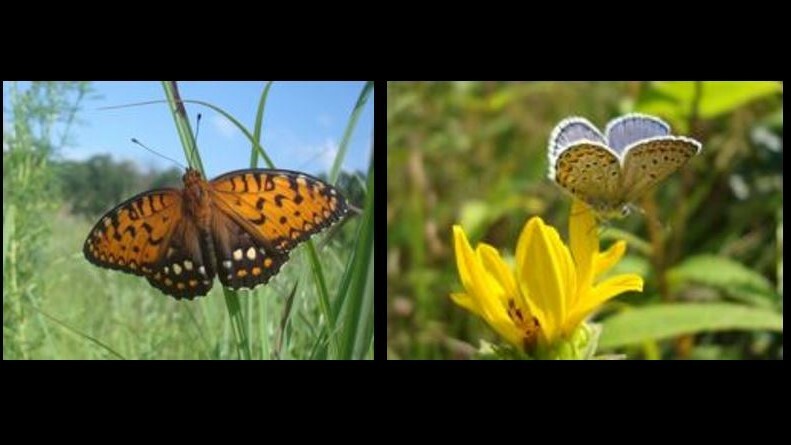 Much of Fort McCoy's 60,000 acres is naturally well-suited for wildlife. The majority of the land on Fort McCoy is divided into 82 training areas totaling 45,648 acres, which are available for hunting. 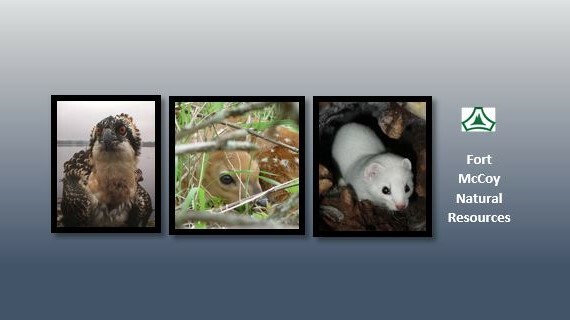 Harvest and biological data is collected to monitor wildlife populations and wildlife health. Fort McCoy has 10 installation lakes and impoundments and approximately 71.2 miles of coldwater streams and tributaries. The majority of the streams are Class I trout water maintaining naturally reproducing brook and brown trout. 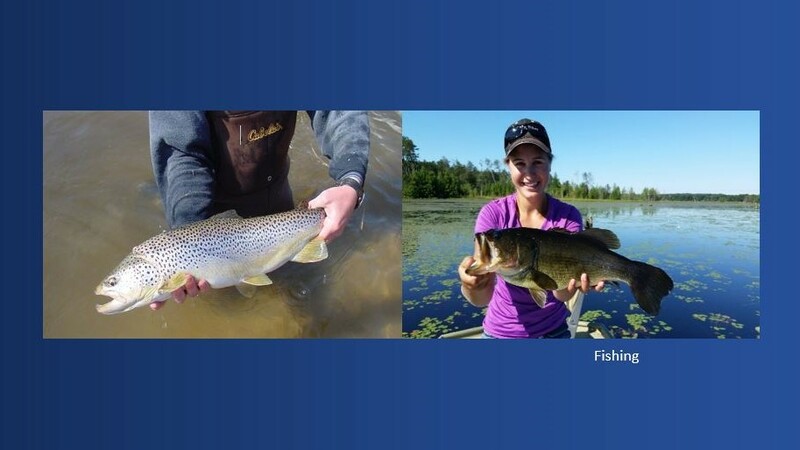 The impoundments on Fort McCoy coldwater streams provide a variety of uses for recreation, military training, and habitat for fish and wildlife. Firewood cutting is allowed on Fort McCoy to help remove dead and down wood from the training areas. 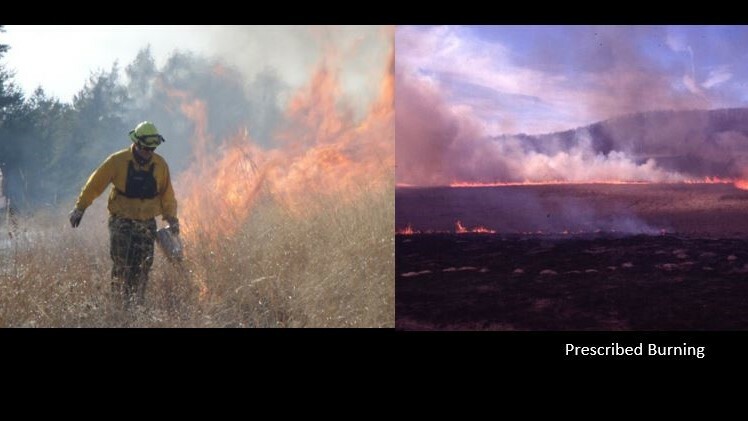 Two permit categories are available; the daily permit costs $10 and allows cutting and hauling firewood for one calendar day, the monthly permit costs $50 and allows cutting and hauling firewood for one calendar month. Income generated through firewood permit sales is deposited into a Department of Army account and used to fund forest management activities. All hunting and fishing activities on Fort McCoy require a Fort McCoy permit. Please explore the website for more-specific information about regulations, obtaining permits, Activity Check-in/Check-out etc. There is no spring turkey hunting on the weekends. Scouting is acceptable if training areas are open on the Game Line. See regulations Hunting, Fishing, Trapping Rules and Regulations 420-29 or click on Regulations tab in menu bar at top of page for regulations and maps. Permit Sales Changes: Starting March 2019, Fort McCoy hunting and fishing permits will be available for purchase only through this web site and your iSportsman account with use of a credit or debit card. Fort McCoy permits will NOT be available through the WDNR GoWild system come March 1. Login into your iSportsman account by clicking on "My Account" in the main menu above to view and purchase available permits. 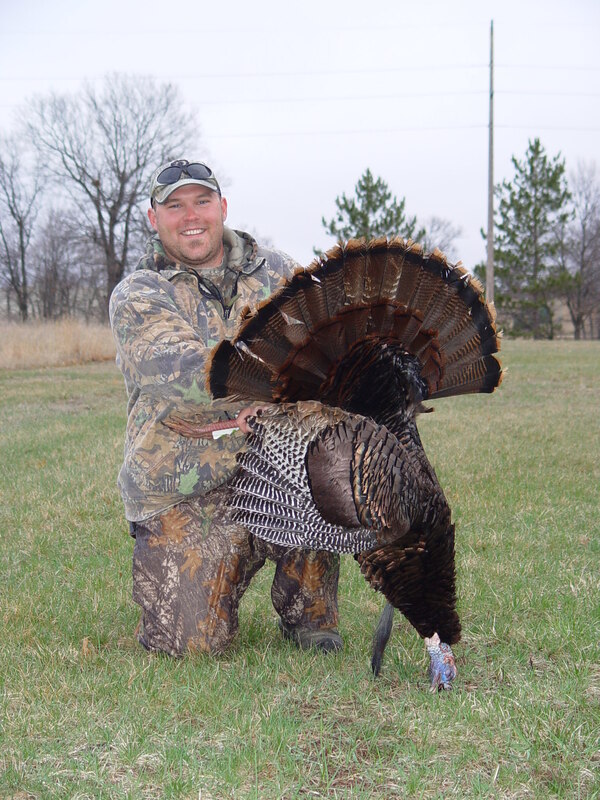 Left-over spring turkey tags will be sold on a first-come, first-served basis starting 1 April, 10:00am. Go to Hunting Info page located under Program Info in main menu for additional information or login into your iSportsman account to purchase a permit. Explore web site by clicking on the Program Info tab in the menu bar for additional fishing and hunting permit and season information. 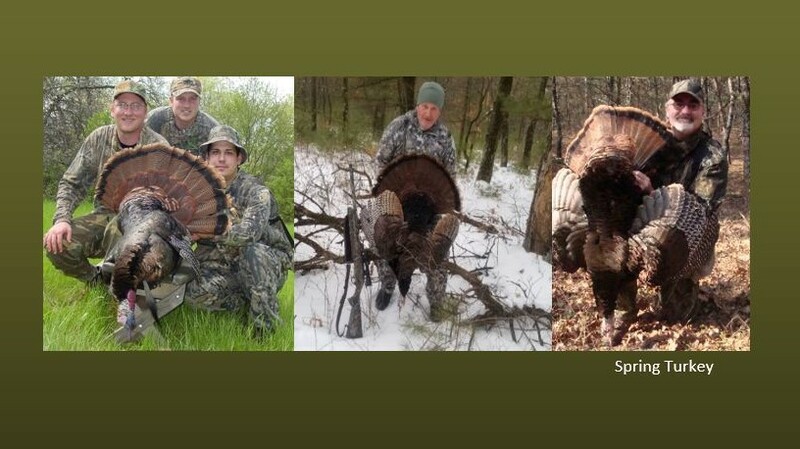 Fall Quota Hunt Permit Applications: Fall quota hunt permit applications for 9-Day Gun-deer, Cantonment Archery, Gun Hunt for Hunters with Disabilities will be made available through your iSportsman account in May 2019 with a deadline date of July 31st. There is no application fee. The permit drawing will be conducted the week after the application deadline date. Activity Information Card: All recreational participants/permit holders are required to display an information card on the passenger side of the windshield/dash with the following information: Permit holder's full name (if there is more than one permit holder per vehicle, the names of all permit holders will be noted), activity (Spring Turkey, Fishing, Cantonment Archery, Archery, Gun-Deer Hunt for Hunters with Disabilities, Gun-Deer, Small Game, Fall Turkey, Trapping, Scouting, berry picking, bird watching, etc. ), personal cell phone number and two emergency contact phone numbers for each permit holder in the vehicle. The Game Line, accessed by calling (866) 277-1597 or online lists hunting areas and lakes that are closed on any particular day. The Game Line listing will be updated by Directorate of Plans, Training, Mobilization, and Security (DPTMS). Fort McCoy reserves the right to update hunting area closures at any time if needed. ALL individuals are required to check the Game Line daily for any changes. Streams are open to fishing if the training area is closed. If troops are present, find another stream or section of stream to fish. There is no fishing in the North Impact Area. Note to Anglers: If you are inquiring if a lake is open to fishing, select area "Lakes". Check-in/out of iSportsman: ALL users are required to Check-in/Check-out through the Fort McCoy iSportsman system daily when hunting, fishing, scouting, or participating in a non-fishing/non-hunting activity on Fort McCoy. You must have registered (created an account) online prior to using the Check-in/Check-out system. See the specific hunting season regulation for detailed information. Hunters who do not Check-in/Check-out are subject to penalties including revocation of hunting, fishing, trapping and firewood collection privileges.